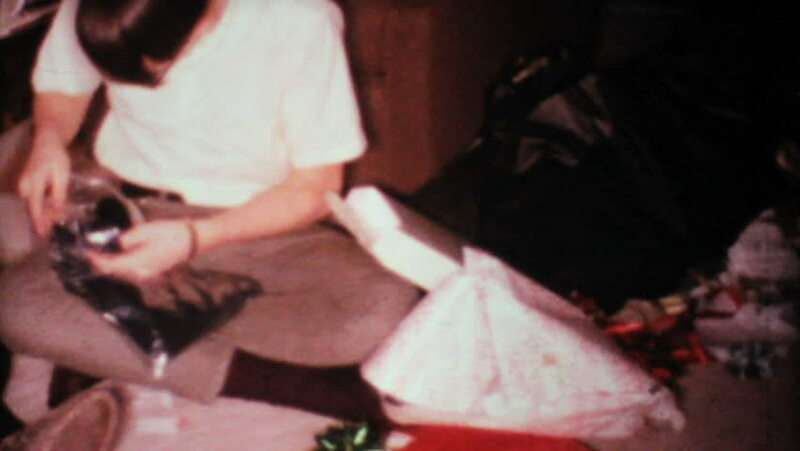 MOUNT VERNON, IOWA, 1967: A family enjoys time together opening Christmas gifts under the Christmas tree in 1967. 4k00:25POV shot of butcher or man preparing raw meat, removing the skin. hd00:13Feeding pigeons in the park.